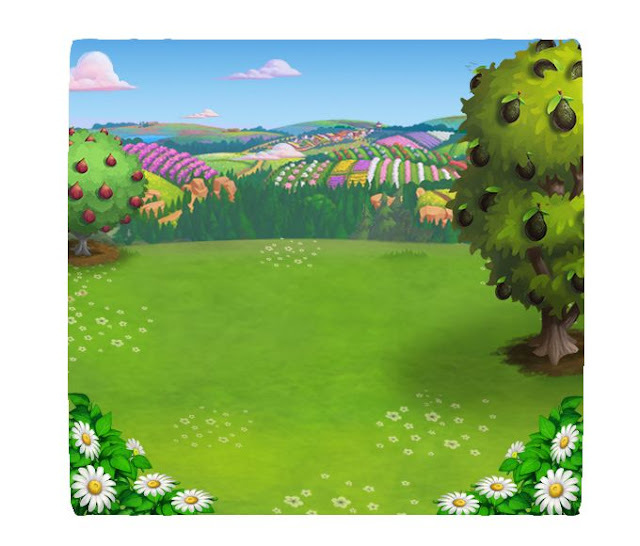 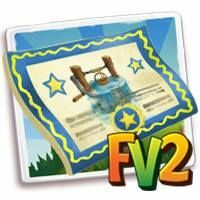 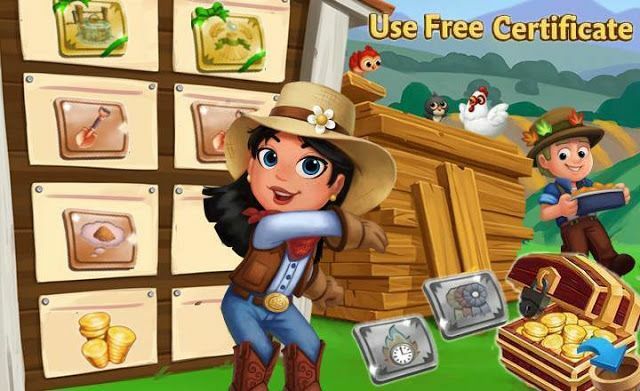 Home Farmville 2 Farmville 2 News Slider FarmVille2: Build Your Wedding Favor Station! 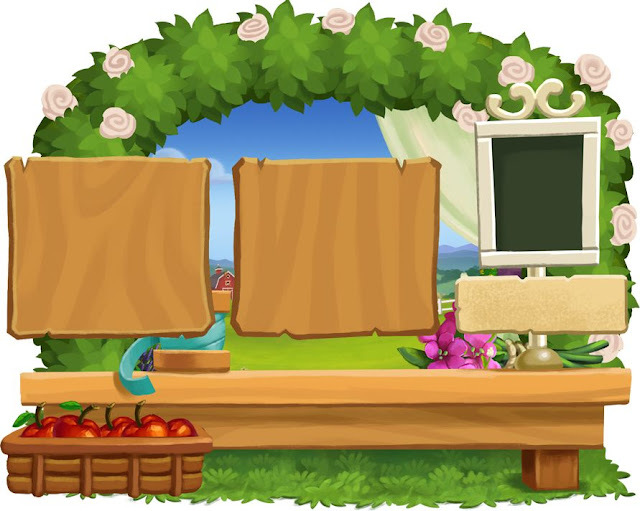 FarmVille2: Build Your Wedding Favor Station! 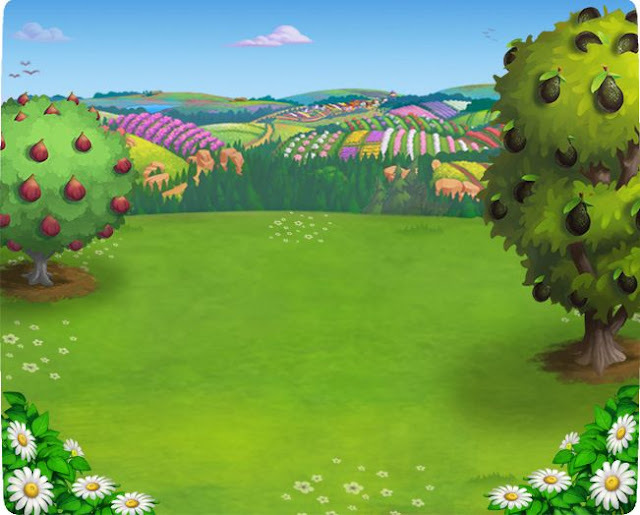 A Labor of Love! 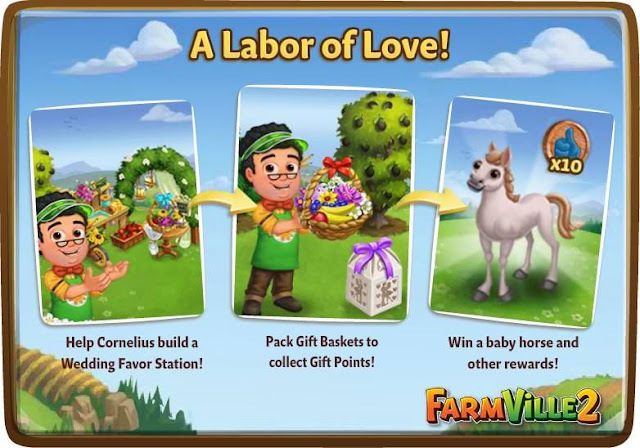 Help Cornelius build a Wedding Favor Station! Pack Gift Baskets to collect Gift Points! 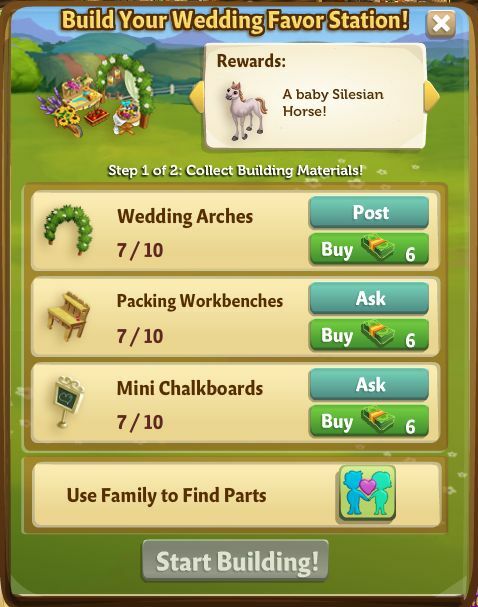 Win a baby horse and other rewards!